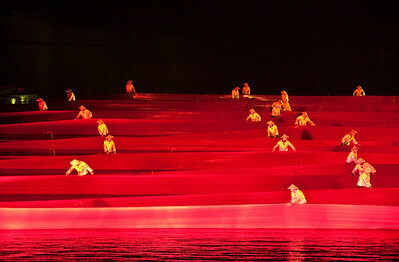 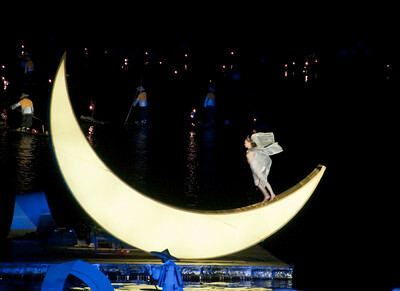 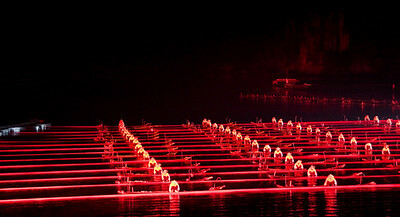 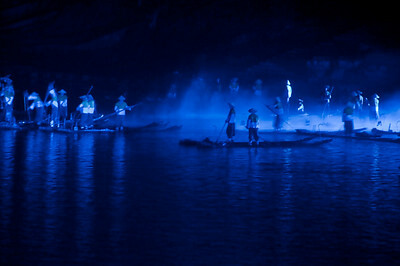 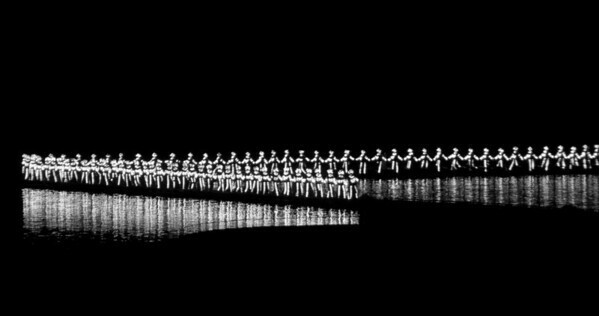 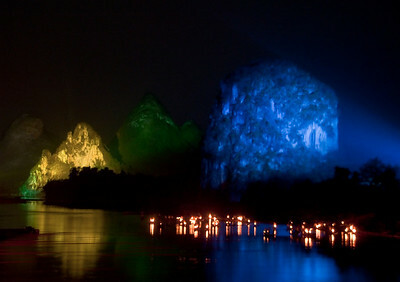 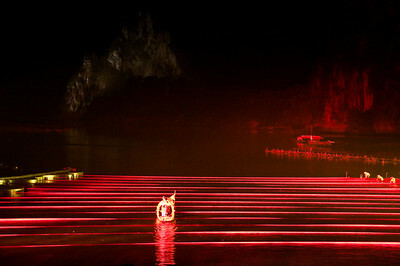 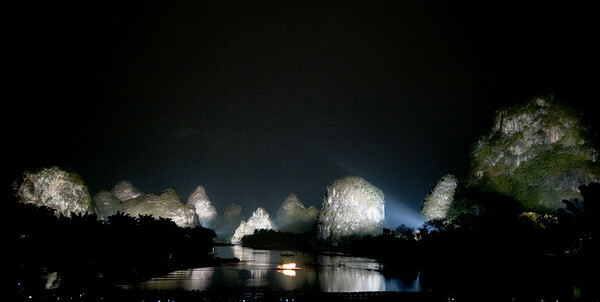 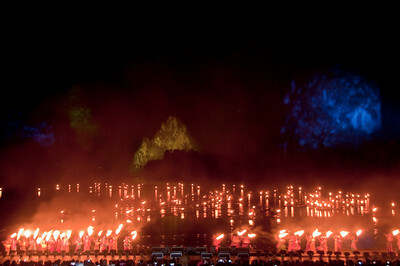 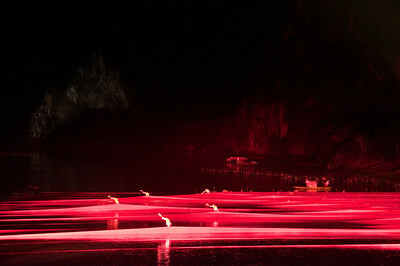 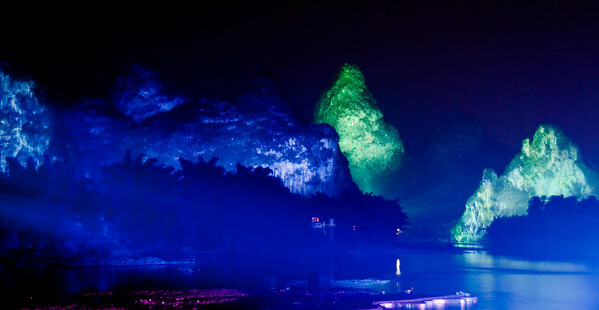 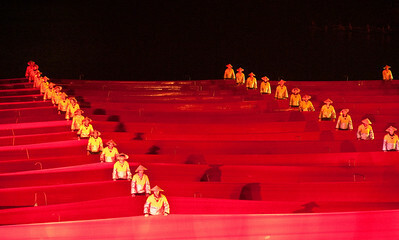 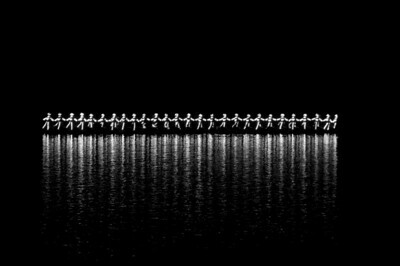 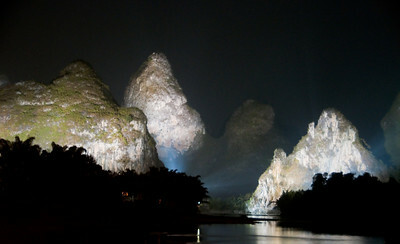 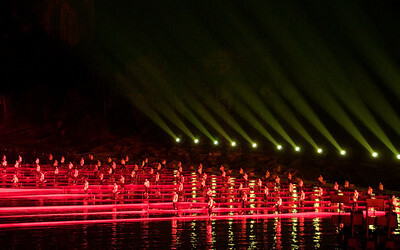 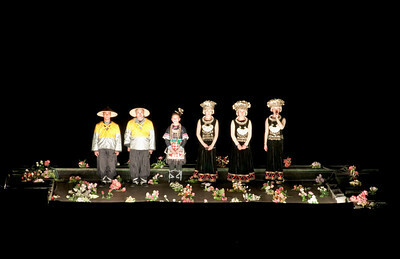 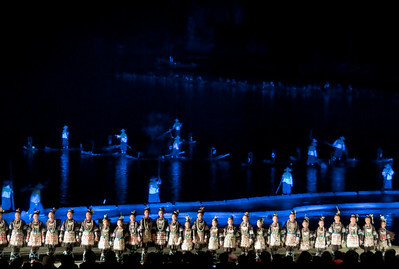 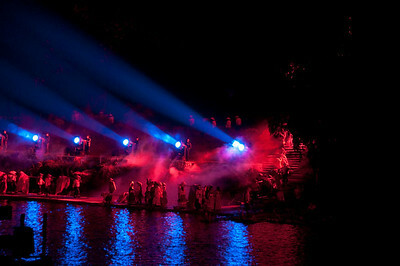 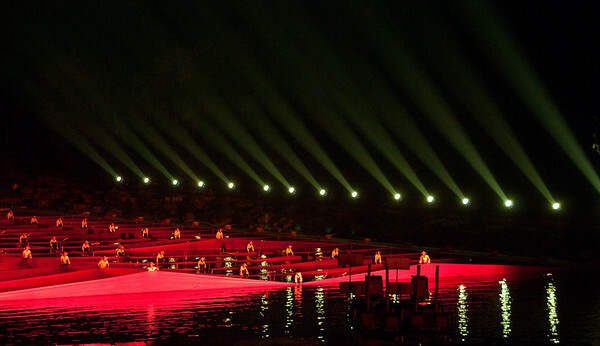 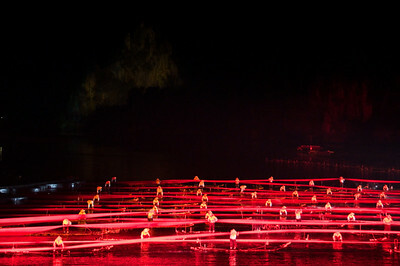 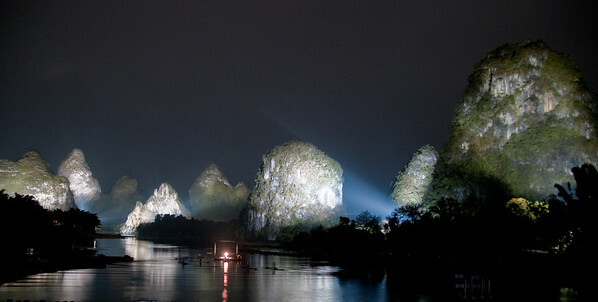 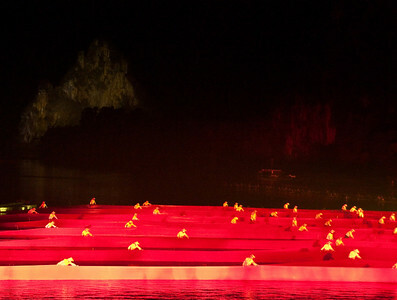 This is a multi-media show performed every night in Yangshuo. 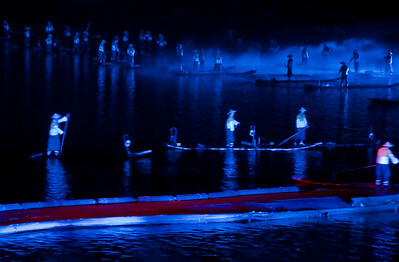 It's amazing, wondrous! 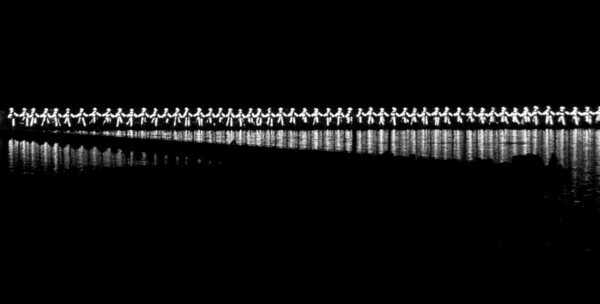 If you're there, see it.